Smryna, Georgia is a city in south Cobb County that has approximately 55,000 residents. Smyrna has seen significant growth recently with the redevelopment of a downtown. This area has numerous new homes, shops, restaurants and watering holes. With this increase in local nightlife has come an increase in police presence on Smyrna roadways especially at night and on the weekends. The Smyrna Police Department (SPD) has a reputation for tough enforcement of traffic laws and especially DUIs. The SPD has 98 officer when it is fully staffed and has 2 officers assigned to the DUI Task Force. In 2014, the SPD made a total of 515 arrests and the two DUI Task Force Officers made 287 of those cases. If you are arrested for DUI in the city limits of Smyrna, your case will start in the Municipal Court of Smyrna located at 2800 King Street, Smyrna, Georgia 30080. Judge Alton Curtis is the Chief Judge in Smyrna and he has a reputation of being tough but fair. You and you lawyers will have to decide whether or not to keep the case in Smyrna Municipal Court or “bind the case over” to the State Court of Cobb County in downtown Marietta, Georgia. As a general rule, municipal courts in Georgia are only allowed to have “judge” or “bench trials”. 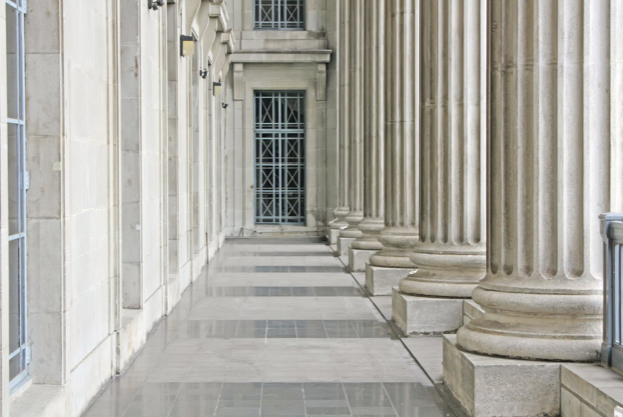 If an individual wishes to have a trial by jury, the case must be “bound over” to State Court (or Superior Court if a county does not have a state court). 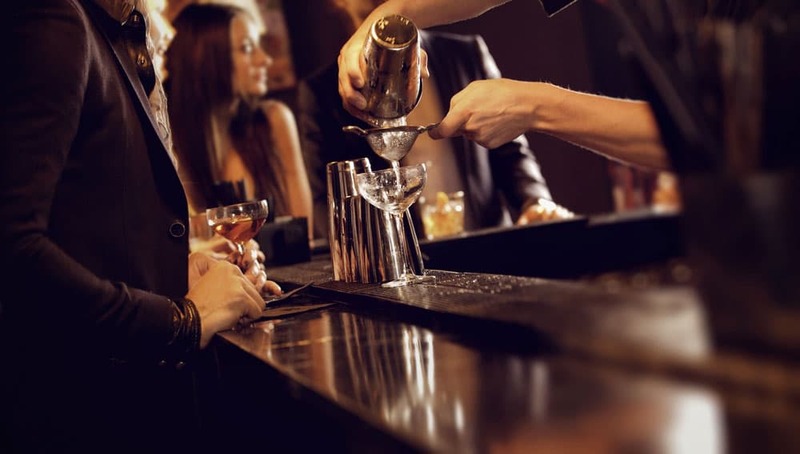 The decision of where to handle your DUI case is an important one and should be made only after speaking with your lawyer. 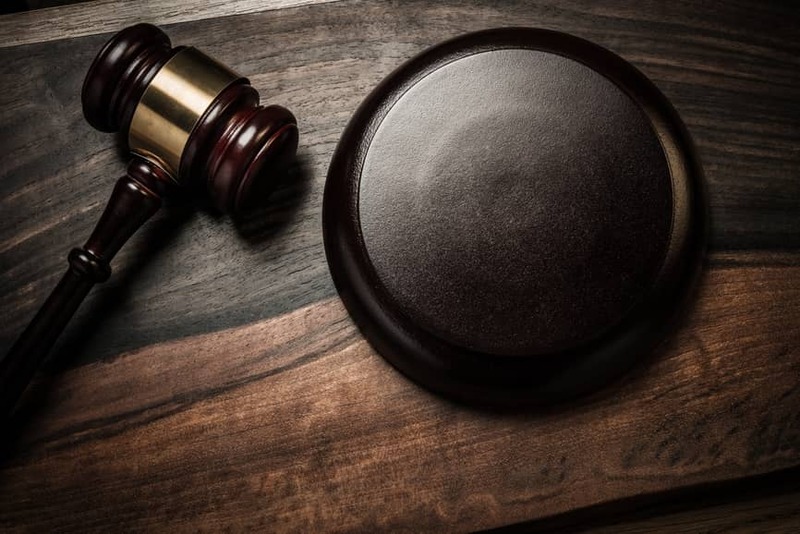 If you have been charged with DUI or any other offense in the Municipal Court of Smyrna, call one of the attorneys at Smith, Schnatmeier, Dettmering, & Reeves, LLP for a free case evaluation at (770) 771-5097. The Acworth Municipal Court is a court of limited jurisdiction. Located at 4408 Acworth Industrial Drive, Acworth, GA 30101 this court primarily handles misdemeanor traffic offenses, shoplifting, and marijuana offenses. Felony offenses are not handled in municipal courts. Most cases which involve violation of state law incur a maximum punishment of $1000.00 and/or 12 months incarceration. If you are being prosecuted pursuant to a violation of a municipal ordinance, typically the maximum punishment will be a $600.00 fine and/or 6 months incarceration. The Chief Judge of the Acworth Municipal Court is Judge Phillip Taylor. His Associate Judges are H. Luke Mayes and Charles Chesbro. All of the judges are part time, holding permanent positons as private attorneys or in some other capacity. The Solicitor or Prosecutor for the City of Acworth is Randal Bentley who is also a part time employee. Court is held one day a week on Tuesday afternoons from 1:30 pm until 5:30 pm. Misty Day is the Clerk for the Acworth Municipal Court. The Clerk’s office is open Monday through Friday from 8:30am until 5:00pm. Most fines can be paid online. To find out your fine amount and whether or not your citation requires a court appearance, you can call (770) 974-0965. More serious misdemeanor offenses such as DUI, Possession of Marijuana, Hit and Run, No Insurance, Reckless Driving, Minor in Possession of Alcohol, Passing a School Bus, Racing, and Suspended License require a mandatory court appearance. If you are charged with one of these offenses, you should first seek the advice of an attorney as charges such as these may result in jail time, probation, and loss of your driver’s license. If court date is approaching and you have not yet obtained an attorney, you may continue your case one time in order to procure an attorney by calling the clerk’s office at the number above. The Acworth Police Department consists of over 60 sworn and un-sworn personnel. Wayne Dennard is the Chief of the Acworth Police Department. The City of Acworth also has its own jail which houses inmates charged with minor offenses. The jail is overseen by Lt. Kenneth King. The average population of the jail is 24 inmates with a maximum capacity of 41 inmates. In 2014 the Acworth Police Department issued 6081 citations, 4904 warnings, handled 883 accident reports, and 93 accidents with injuries. In 2014 a program of targeted traffic enforcement was implemented to patrol in enforce traffic laws. If you are charged with a traffic offense, a misdemeanor or a violation of a municipal ordinance please call 770-771-5097 and ask to speak to one of the attorneys at Smith, Schnatmeier, Dettmering, & Reeves, LLP for assistance with your case. 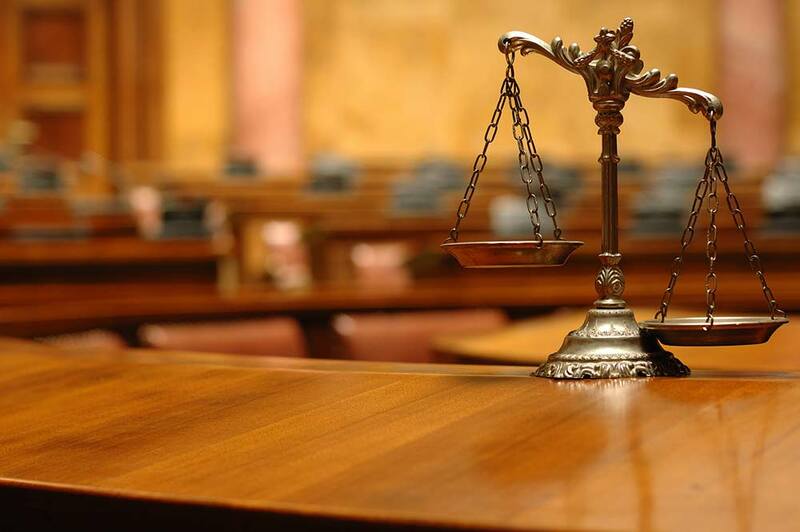 We are frequent advocates in the Acworth Municipal Court and we are more than willing to speak with you in order to discuss your case and explain your legal options.